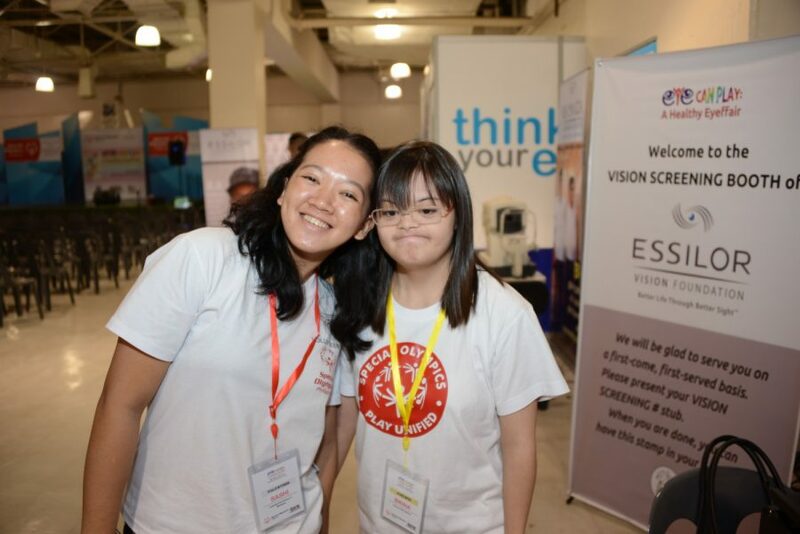 Last year at the Generation Unified Social Impact Summit held during the Special Olympic World Games in Los Angeles, California, two courageous Filipino girls Brina Maxino and Sashi Montaña pitched their project idea of a fun eye care event which was voted in the top 5 of 70 proposals. 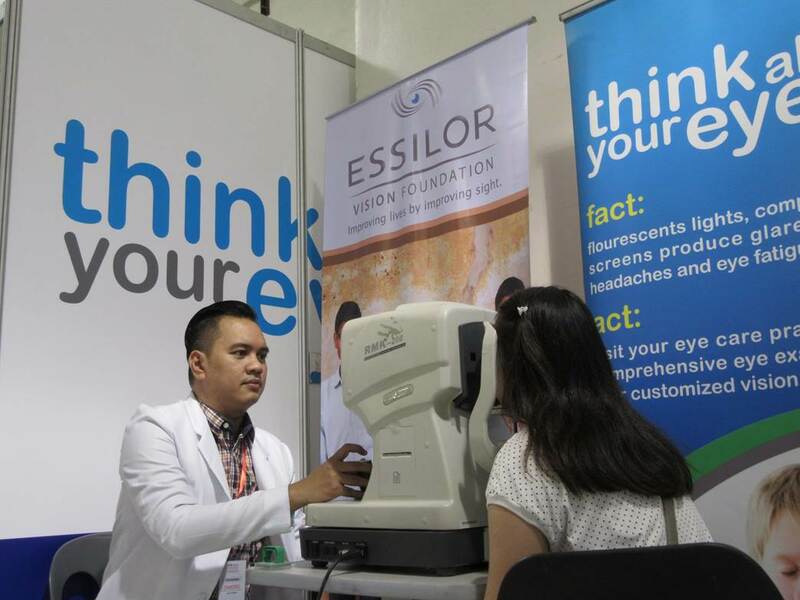 On the 2nd of July this project became a reality and “Eye Can Play: A Healthy Eyeffair”, supported by Essilor Vision Foundation, took place at the SM Sucat Entertainment Hall in Manila. 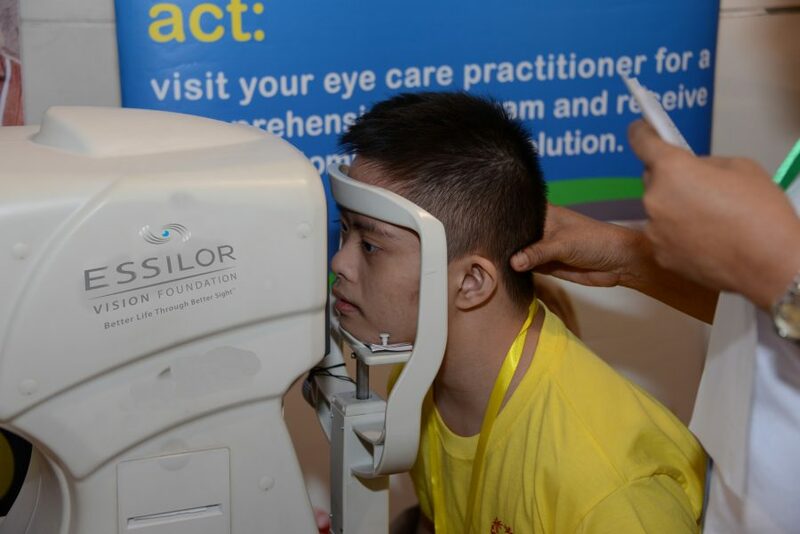 Through this event, Special Olympics athletes, their caregivers and families had the opportunity to learn more about the importance of healthy vision thanks to interactive and engaging games. Additionally 49 athletes received a full eye screening. We had the opportunity to talk to Brina and Sashi and share the thoughts of these two remarkable girls, along with pictures of this special day. Can you briefly explain where the idea of “Eye Can Play” came from? 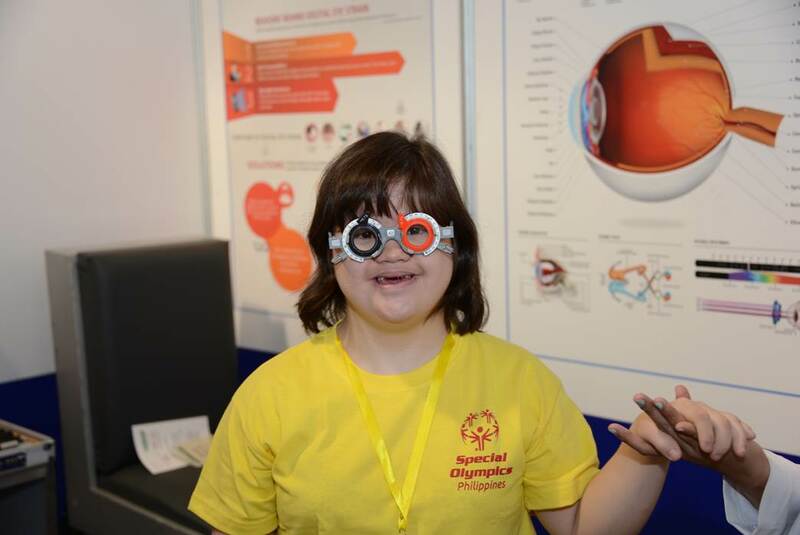 Brina: We thought of a project for eye care based on the “Opening Eyes” program of Special Olympics that is fun and entertaining. I wanted it to be like a fair and a carnival just like the Enchanted Kingdom park and Disneyland. 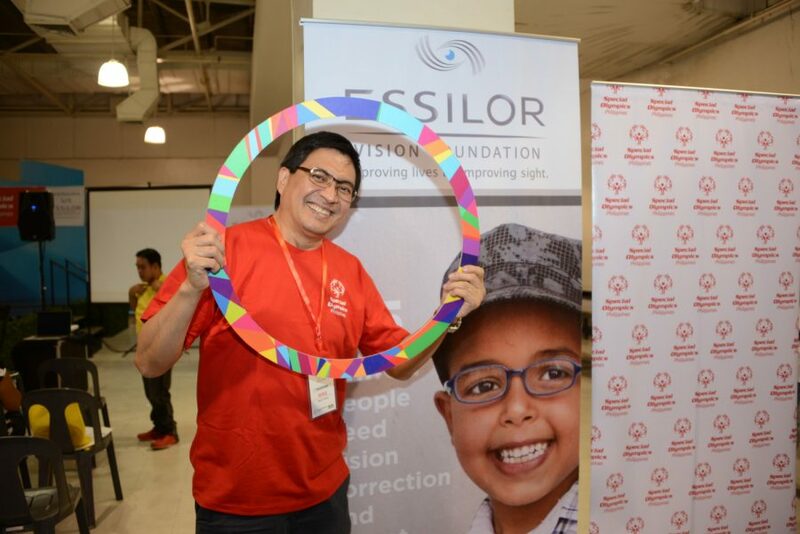 Sashi: I once stumbled upon this saying: “He who has health, has hope; and he who has hope, has everything.” (Thomas Carlyle) In my years of involvement with Special Olympics, I feel that the passion and the commitment to spread hope has definitely inspired me. Health is such a fundamental aspect that enables, enriches and gives more meaning to our lives. We thought of this project to promote the importance of clear vision – both literally and figuratively; what the eyes perceive and what the heart sees with your eyes closed. 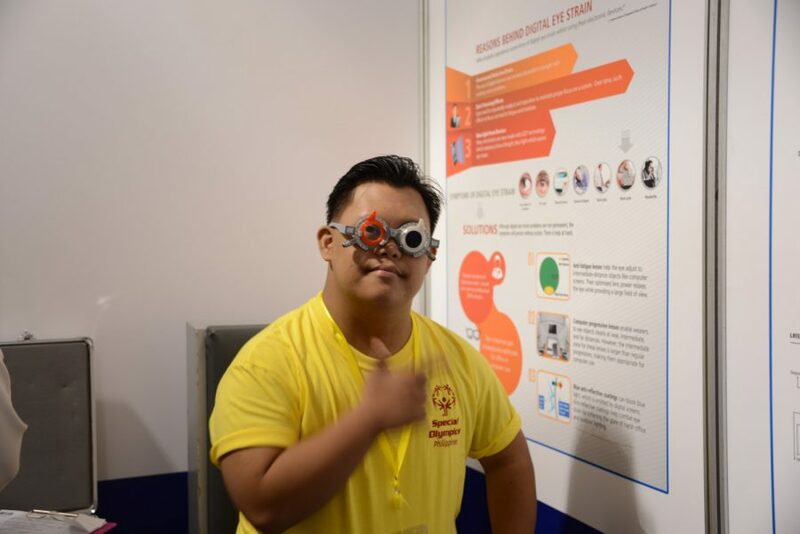 People with intellectual disabilities are often neglected in terms of proper health care and we came up with this project in order to conduct medical vision tests but with a twist, and that is through fun vision test games and activities. What were your major objectives with this initiative and are there any future projects in the pipeline? Brina: To conduct eye examinations in a fun and entertaining way. We wanted participants to enjoy themselves, have fun and not be afraid of doctors. We wanted their vision checked and corrected. Sashi: Focusing on Special Olympics athletes, our ultimate goal was to play a part in empowering athletes’ lives in order for them to reach their fullest potential in whatever sport they practise. 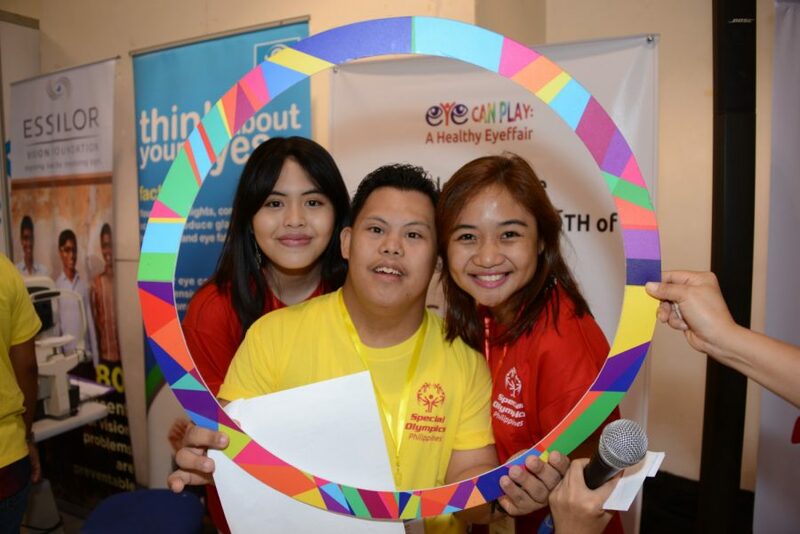 Through Special Olympics, people with intellectual disabilities get to show the world that they are just as capable of achieving amazing things and they are significant, valuable, and contributing members of society. There will surely be more projects to come. 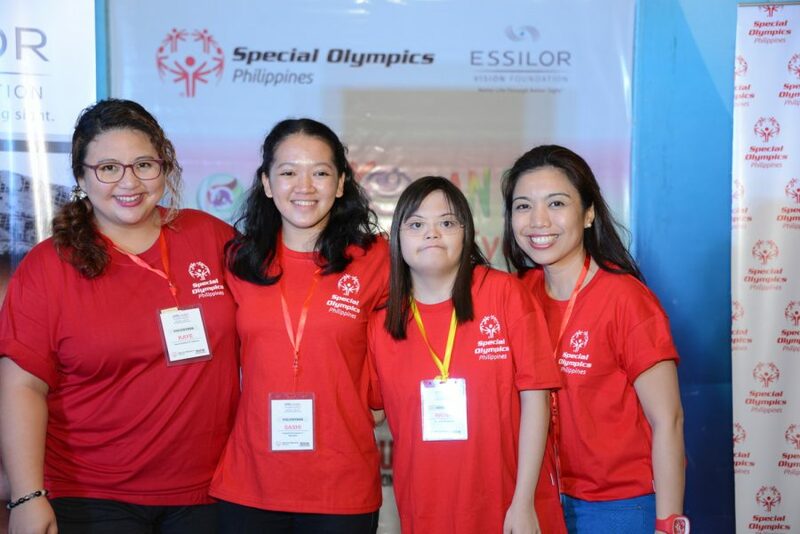 As long as we continue to have the opportunity to spread hope and foster inclusion and unity, carrying with us the vision of Generation Unified and the mission of Special Olympics, we will continue to use our lives in the service of others. What was the most memorable moment for you during the event on Saturday? Brina: When I saw the children enjoying themselves – dancing, laughing, singing while their vision was checked. They all had fun and were entertained. Sashi: Where to begin? 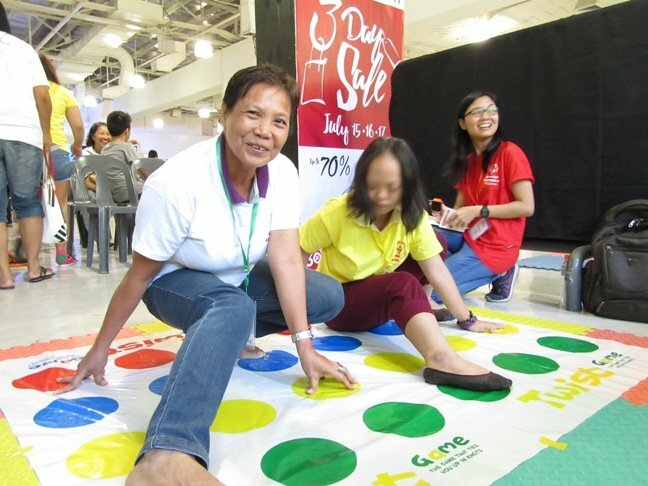 There were so many amazing moments last July 2 – from witnessing the volunteers and supporters really giving their heart, time and energy, to watching the athletes together with their families and loved ones enjoying the vision test games and activities. But if there is one thing for me, it was the whole experience of seeing everyone coming together to carry this project through and making a difference in other peoples’ lives. Is there any other message of thought that you would like to share with us? Brina: Please take good care of your eyes! And don’t be afraid to see your eye doctor. You can have fun and entertainment when you see your doctor. Sashi: Words will never be enough for me to be able to express my deepest gratitude to everyone who made this project possible. Brina and I may be advocates of Generation Unified but all of this would be absolutely nothing without the unwavering support, remarkable dedication, and genuine help of everyone. Especially to Brina’s family and friends – I must say that the world is in dire need of more people like them. They have always been very inspiring. And to everyone else who guided and supported us every step of the way, Brina and I are lucky to have such amazing mentors. Thanks to Brina and Sashi for sharing their experiences with us. If you want to find out more, watch this video to learn how it all started.